Meet Abby, the Factor “productivity” puppy. Find her in the office issuing a lot of “ooohs” and “awwws”. 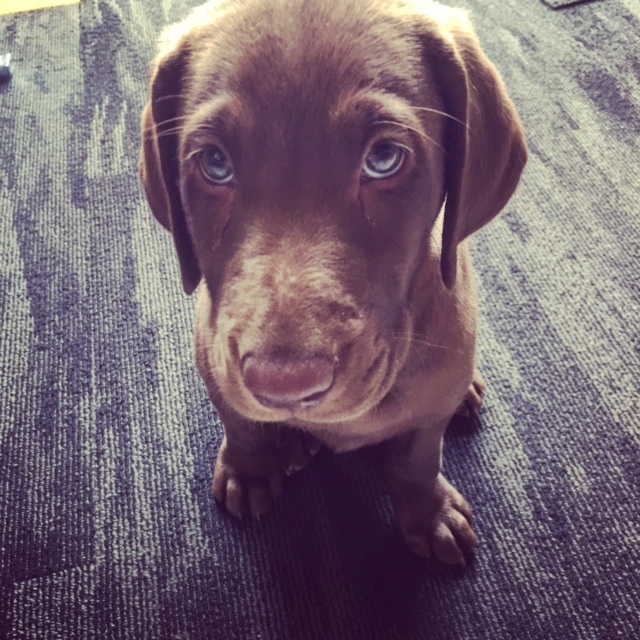 This is one chocolate lab, that’s ready to sweeten the deal at Factor.